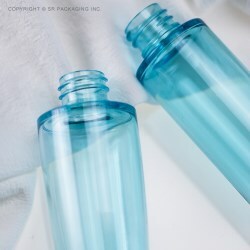 SR Packaging has introduced a selection of thick wall PET bottles into its packaging portfolio. The bottles boast a significant 1.4mm thick wall for added depth which grants a luxury look and feel for a stand-out look on the shelf. In response to market demand for PET bottles with simple yet elegant lines, SRP has 3 different series of thick wall bottles available with capacities ranging from travel friendly 40, 60 and 70ml volumes to standards of 120 and 150ml. The bottles are available with standard screw neck specifications of 18/410, 20/410 and 24/410 ensuring their compatibility with a range of pumps and closures making them the ideal packaging for any beauty product. 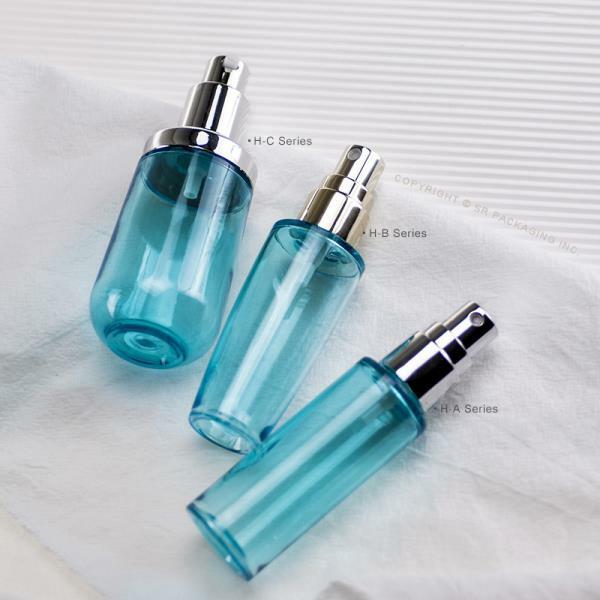 The PET bottles are ideal for cosmetic and personal care lines, benefiting from an air-tight finish for content stability as well as a high gloss surface with good light transmission, while the thick walls make a bold, eyecatching trend-setting statement. The lines can be manufactured according to customer requirements for color or processing, and are easy for the consumer to recycle after use, fulfiling the consumer movement for sustainable packaging products.